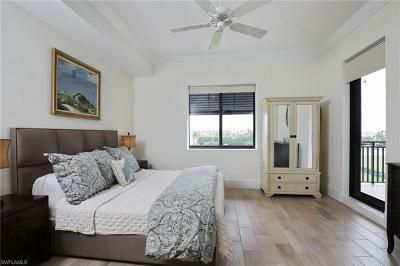 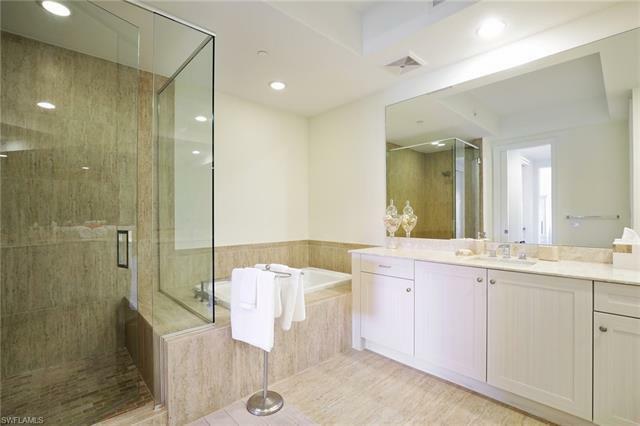 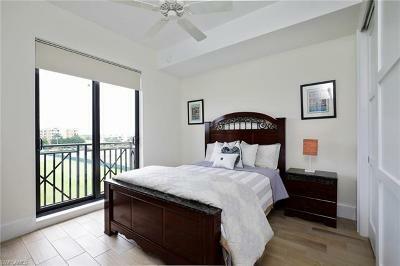 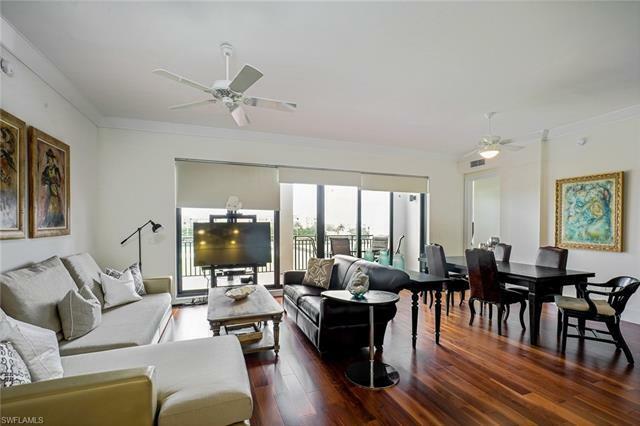 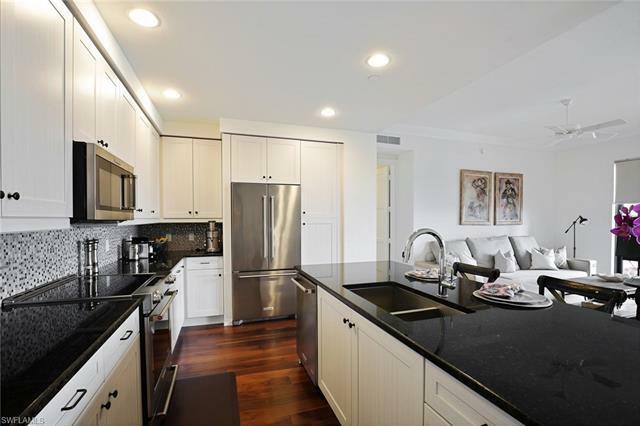 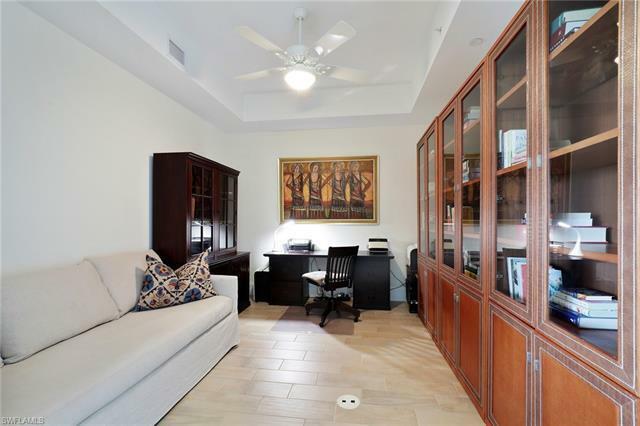 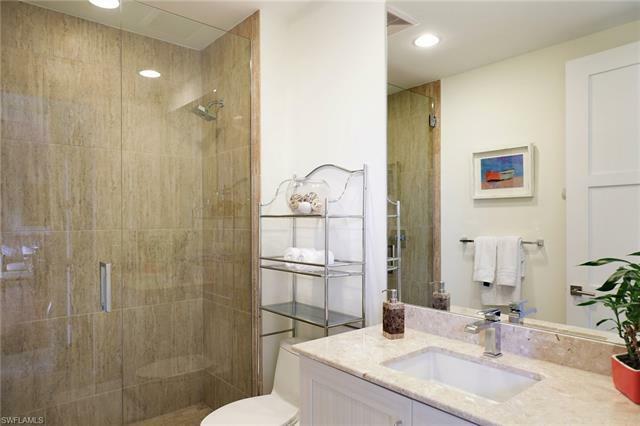 C.15290 - Enjoy the sophistication of this beautiful condo in Naples Square I! This residence is near the heart of Old Naples where you can enjoy dining, shopping and sandy beaches a walk or bike ride away! 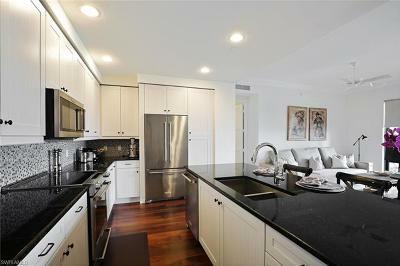 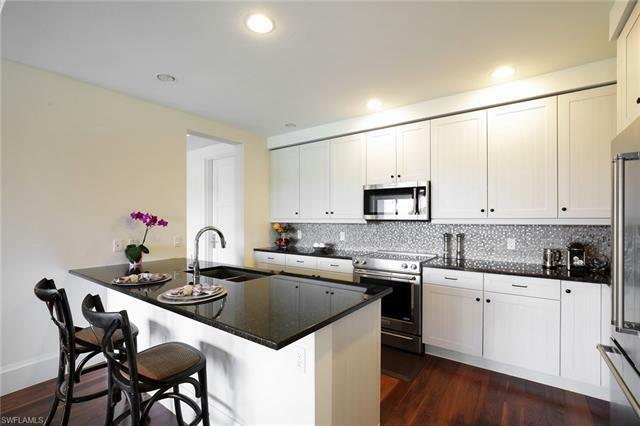 Kitchen with large island anchors the living/entertaining space with soaring 10â ceilings and 8â solid core doors. 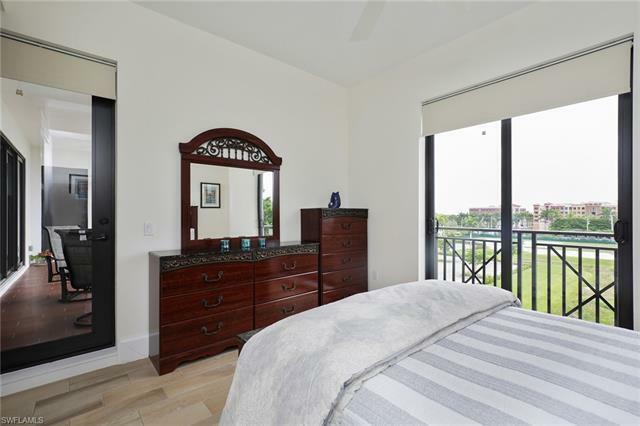 Quartz counter tops, dual master sinks with tub and shower in the master, hurricane impact windows are some of the finishing touches that that make this property feel like home. 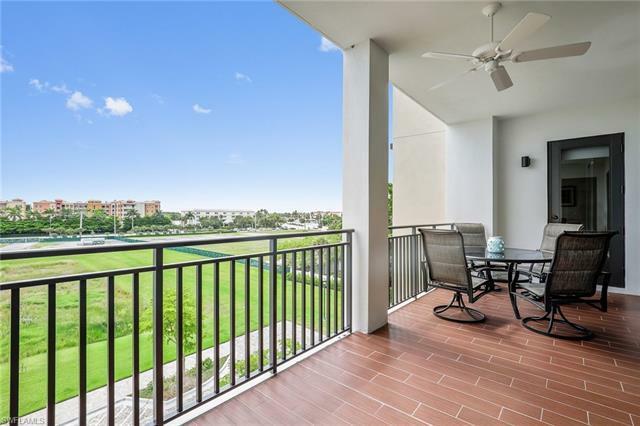 Take in the outdoors from your large lanai. 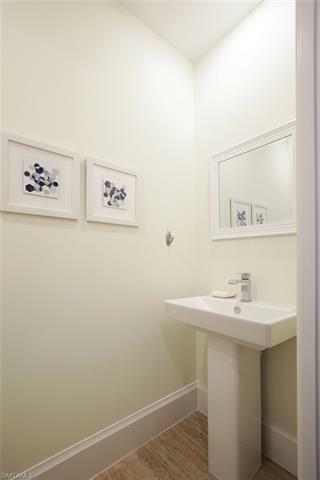 Split bedroom layout, perfect den, laundry with additional storage plus a half bath! 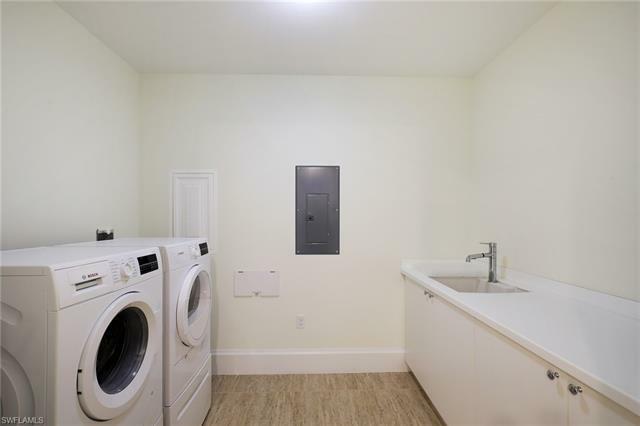 Pet friendly too!! 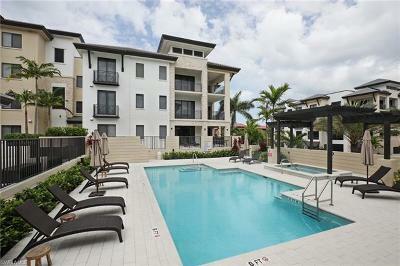 Community amenities include a courtyard with a wonderful resort-style pool, spa, grills and fire pit. A "state of the art" on-site fitness facility, secured entry & under building parking and on-site, additional storage. 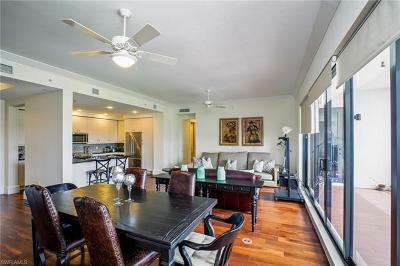 Residents also enjoy the Naples Square club room & bar, terrace, billiards & large screen TVs. 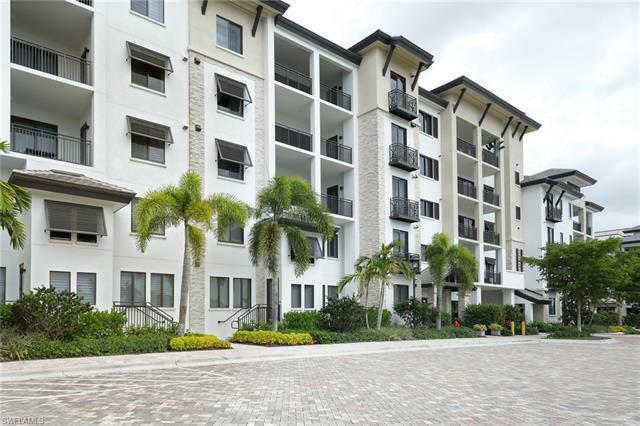 Naples Square has a full-time maintenance & housekeeping staff plus professional building management.